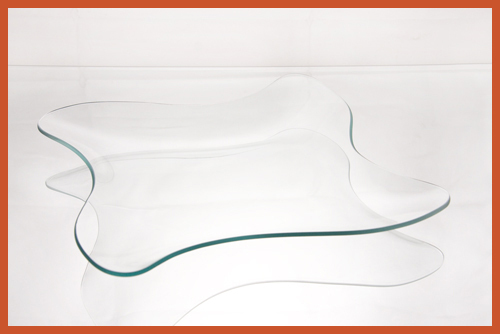 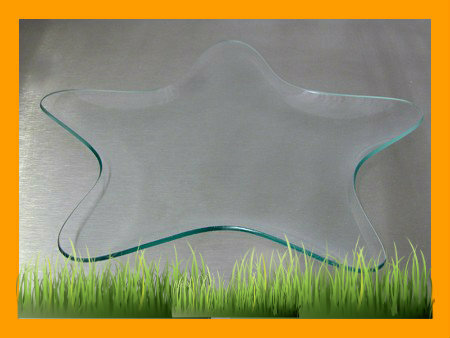 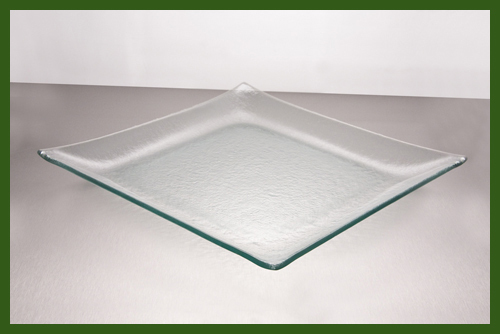 Our miscellaneous decorators shapes of clear glass plates can be beautifully decorated by any artist. 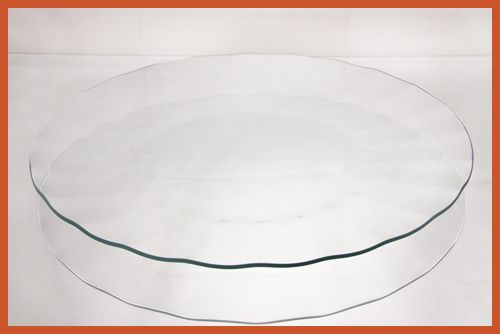 They are popularly decorated by the art of decoupage, hand painting,etching, decal-ling or engraving. 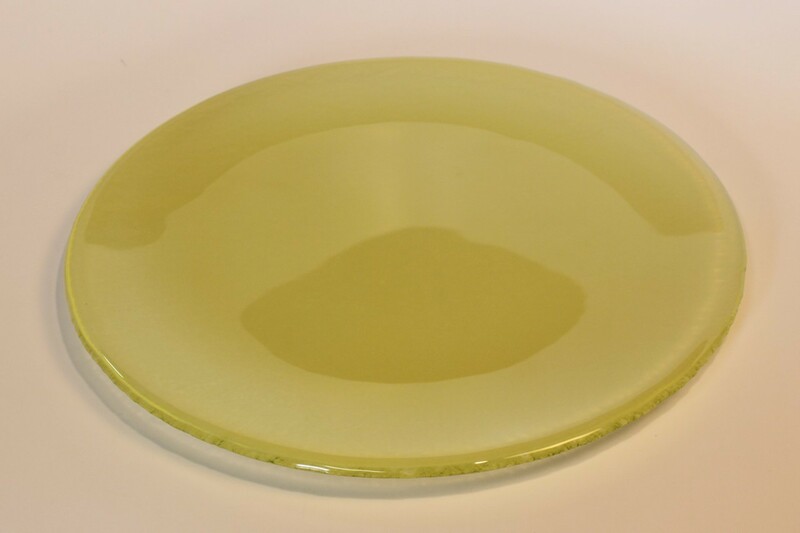 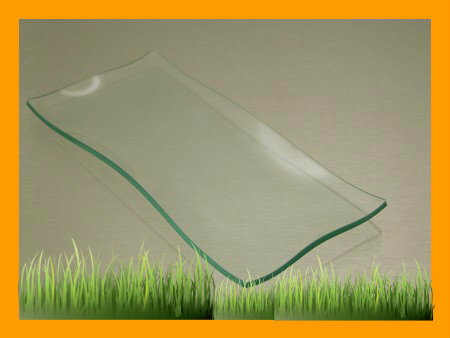 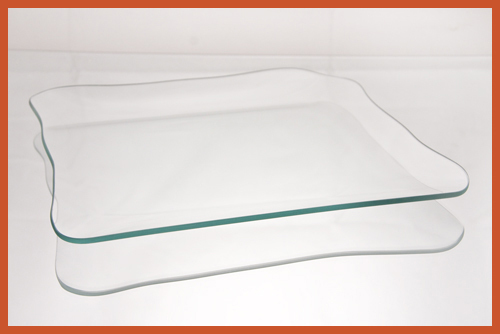 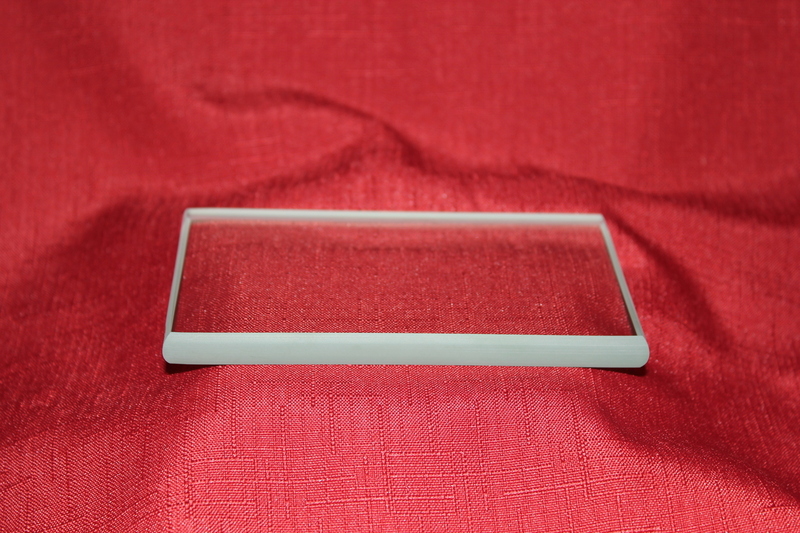 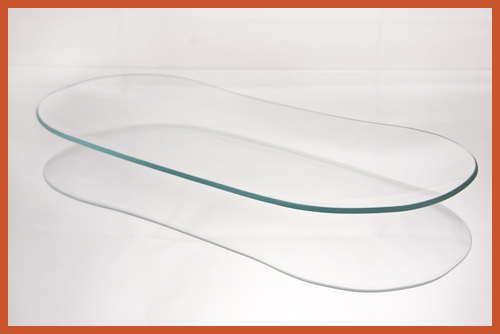 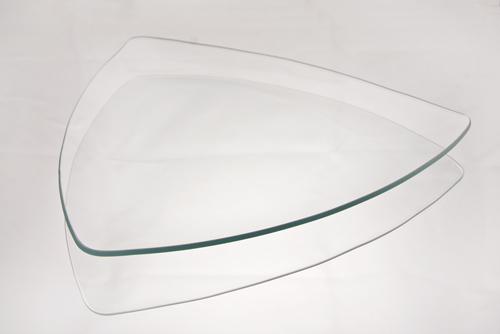 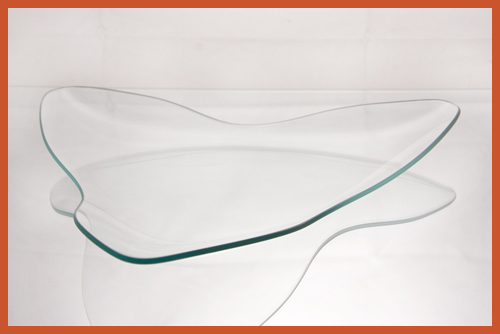 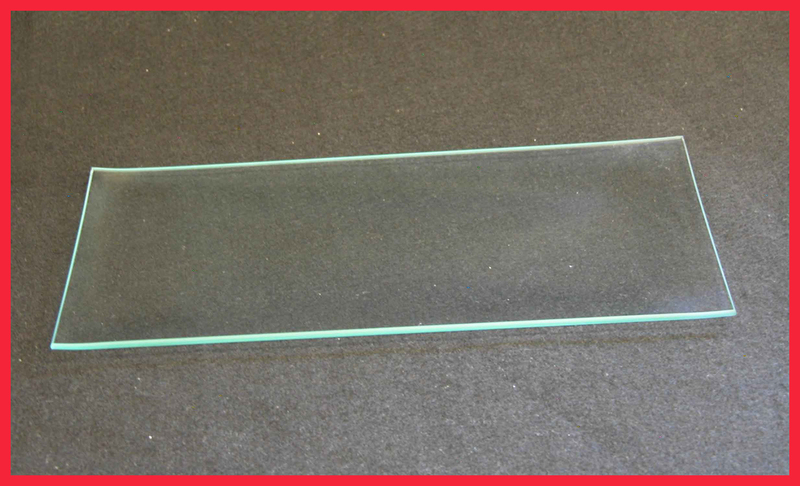 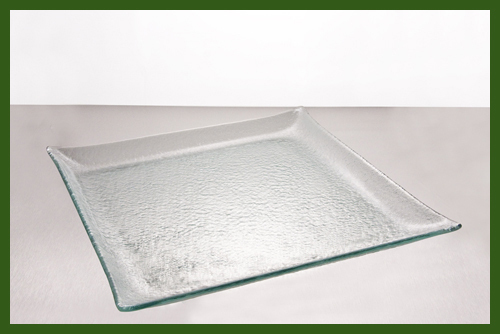 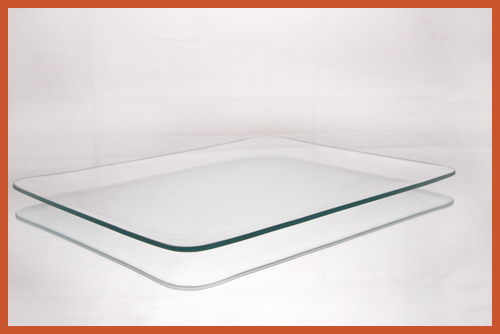 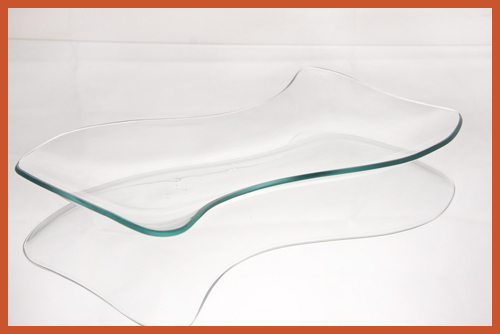 These items are also delightfully elegant to be used just as a clear glass plate throughout your home or business. 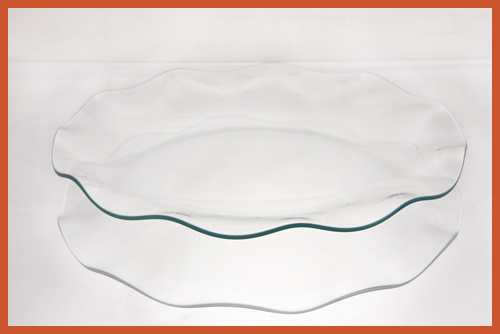 Any use of our plates will have company asking wehre you found such a simple and beautiful plate or dish.